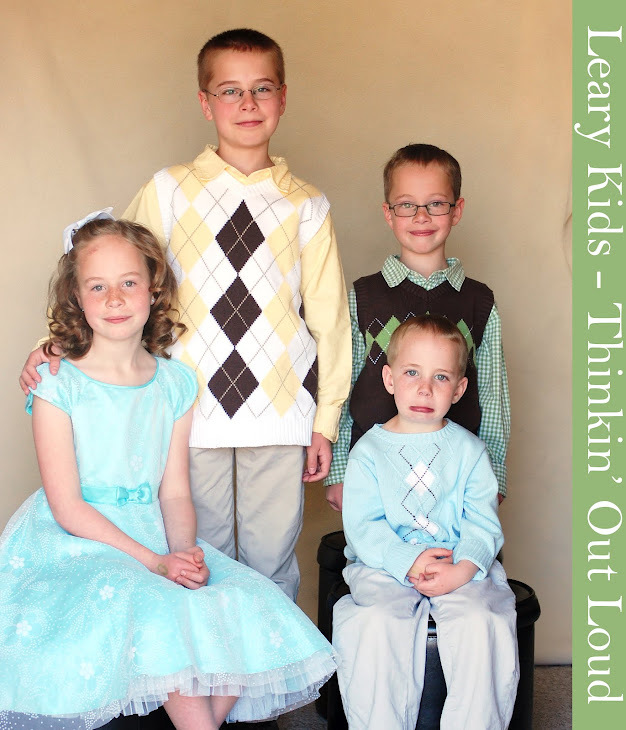 Leary Kids - Thinkin' Out Loud: Surprise! Our kids have their first (friend) birthday party when they turn 5. Seth and I were planning activities for Gordon's party (which will be in just a few short weeks!) and I asked Gordon who he would like to invite. Gordon said, "It is a secret." Gordon said, "Yes. I want to have a surprise party."